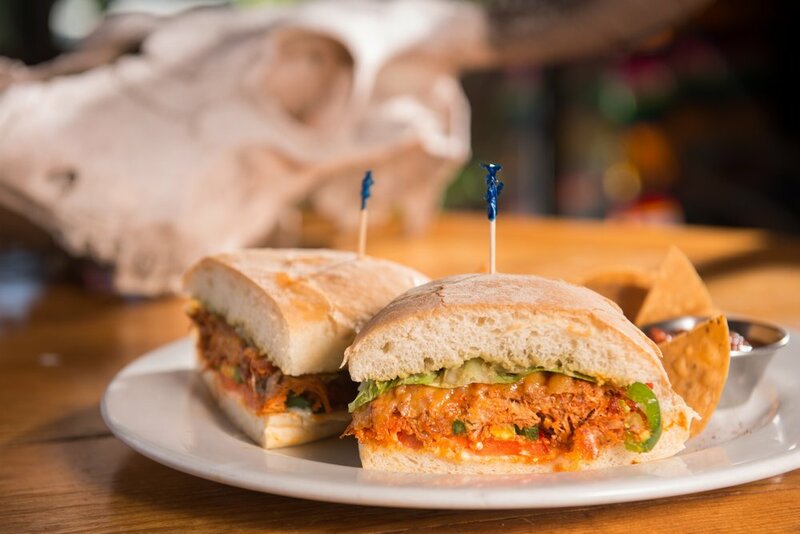 Located in the Banker's Hill neighborhood in San Diego, Barrio Star spends the extra time making everything fresh to order with love. The sky's the limit at Barrio Star, presenting San Diego with modern Mexican Soul Food, woven with bold Latin flavors and clever Asian touches. 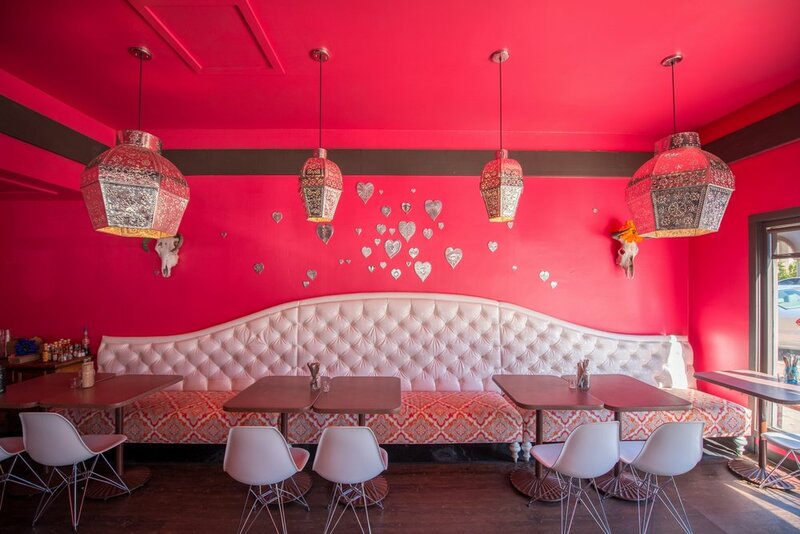 As one of several restaurants created by award-winning chef and restaurateur Isabel Cruz, Barrio Star's bright and lively décor is a metaphor for what we proudly serve. Our vibrant flavors and healthier renditions of classic Mexican dishes reveal thoughtfully presented menu items that are sure to please every palate. Roasted Anaheim chile stuffed with cheese and served over a mexican rice pilaf, dressed with cilantro lime, tomatillo, chile guajillo and cotija ranch. topped with shrimp. Now served with a half chicken….to die for! So good! 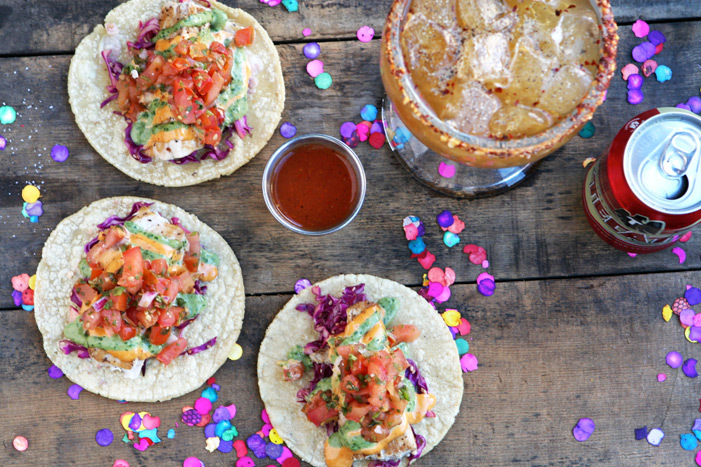 Join us in our festive and colorful dining room for delicious margaritas and tacos! Come grab a table or join us at the bar! 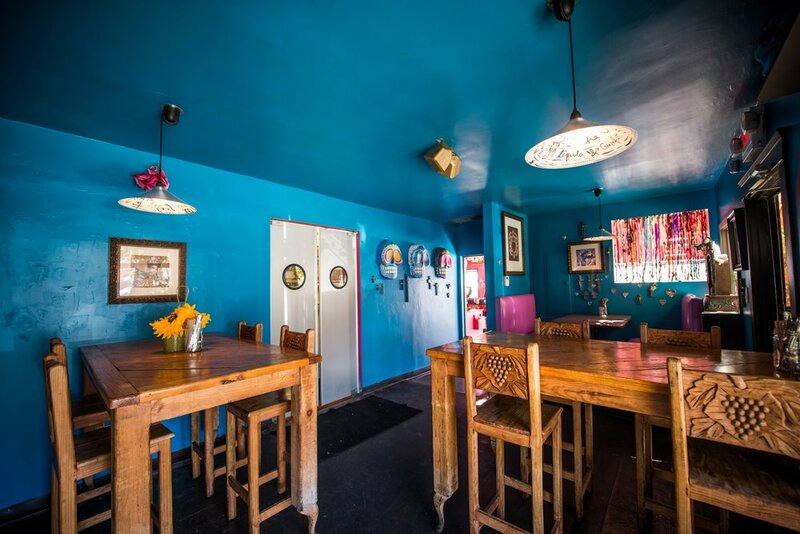 If you are looking for a table that is a little more private, request our back room. Also great for cocktail parties and small dinner parties. 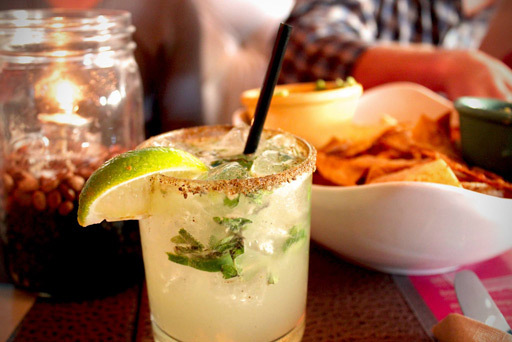 Our house lime margarita…watch out the pitchers are larger than this now! Yum! 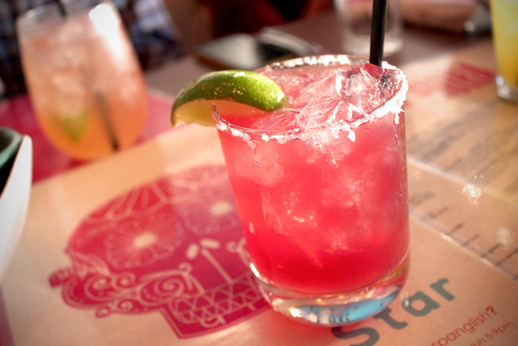 Margaritas are so good for you! High in Vitamin C and thank goodness tequila is a probiotic! 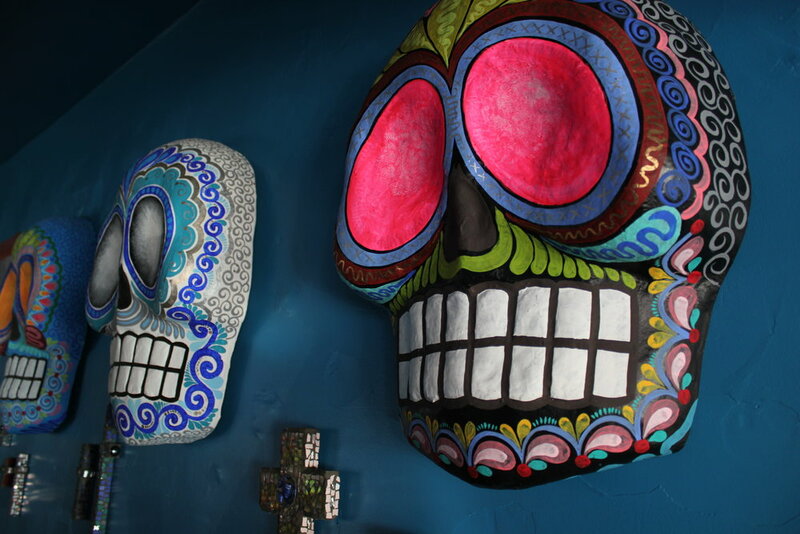 Checkout these beautiful skulls, just a little taste of our love of Dia de los Muertos! Join us for happy hour every day!!!! 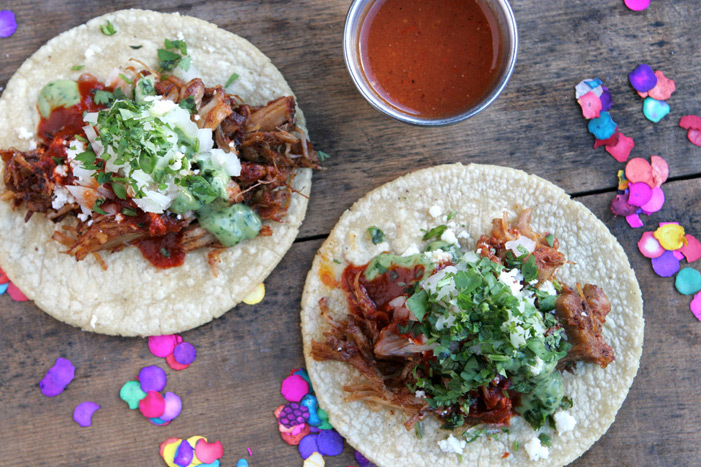 Our corn tortillas that are hand pressed to order by our amazing kitchen staff for each taco we serve. Barrio Star is now offering new daily specials. 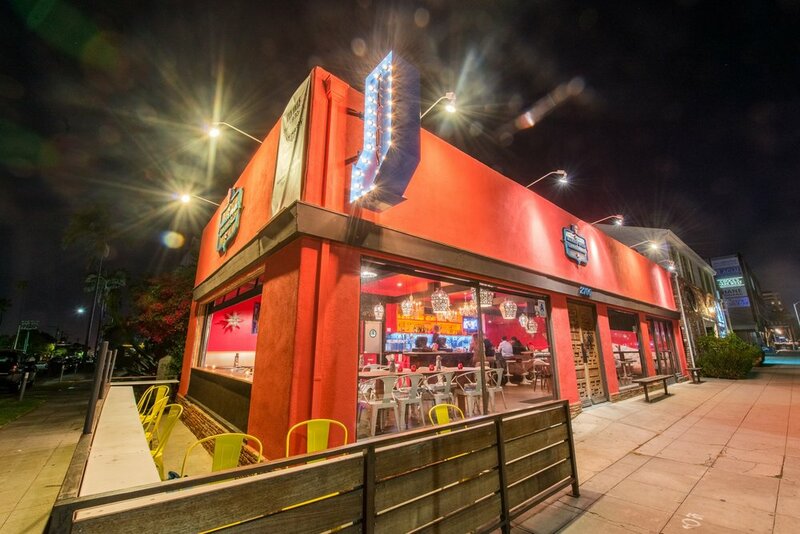 Come visit us every Monday for Date Night. $35 per couple will include 1 shared full size appetizer, 2 full size entrees, and 1 full size dessert. To accompany this date night, we will be offering great wines at only $25 per bottle. Come visit us every Wednesday for our Wine Wednesday. We will be offering wine flights, $5 wines by the glass, and $25 wines by the bottles all day. Come visit us every Thursday for Tequila Thursday. $20 tequila flights and tastings. On the first Thursday of each month, we will be hosting a tequila pairing dinner. Please call Michael at 858-345-7379 for more info. Finally, on the first Monday of each month, Barrio will be serving our delicious traditional Mole. As a reminder, our happy hour is everyday from 3pm to 6pm.